When it comes time to show off those post winter toes, one can easily find themselves overcome with equal parts excitement and horror. 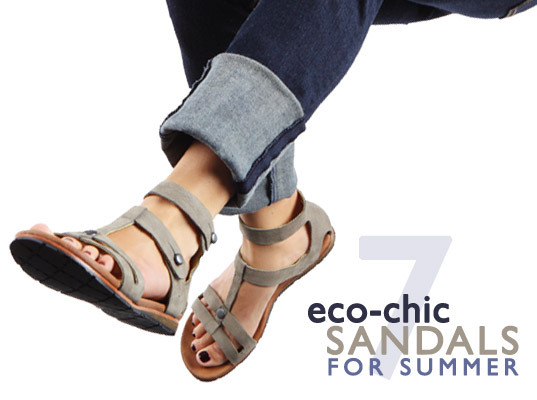 But embarrassing foot etiquette aside, there’s nothing better than letting your tootsies breathe in a sassy sandal or fashionable t-strap. So in anticipation of the sunshine season, we’ve rounded up 7 eco-friendly pieces of eye-candy that are sure to get your summer started on the right foot! Click ahead to see which style best suits you!